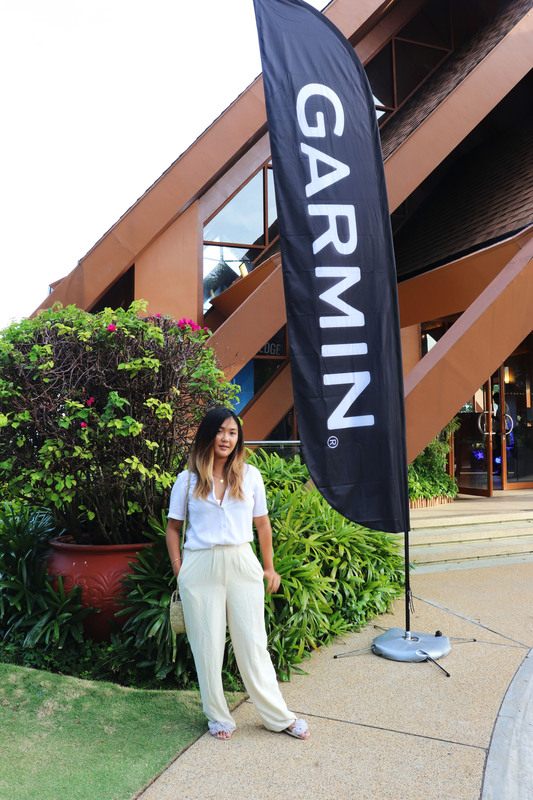 Once again, Cebu is dominating as it’s luxury resort and spa, Shangri- La Mactan, has partnered with the leader of action and sports tech and gear, Garmin Philippines. Through “Shangri- La Mactan Stories” in house guests now have the opportunity to use Garmin VIRB action cameras, free of charge, to help them capture their experience throughout the hotel through a different point of view. Whether you’re exploring the beautiful landscapes of the hotel, enjoying the sea life and water activities offered throughout the resort or even exploring the skies via a helicopter ride or parasailing- Shangri- La and Garmin ensure guests that they can relive their greatest memories through the use of their top of the line equipment. As a way to encourage visitors to showcase their works of art on social media platforms, Shangri- La will also be launching a “Shangri-La Mactan Stories Awards” wherein they will be awarding the best entries under the three main categories” Inspirational, Action and Out of the Box. Prizes for this include: Accommodations at Shangri-La Tokyo, Paris & Maldives including airfare on a premium carrier, island holidays and Garmin cameras. Can’t wait to make a reservation? Contact Shangri-La Mactan at (032) 231 0288 or email reservations.mac@shangri-la.com. Follow Shangri-La for updates, promos and surprises on Facebook or Instagram.